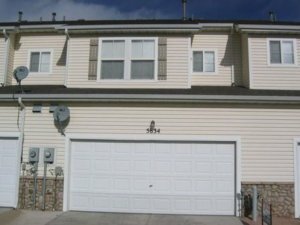 We Buy Unwanted Colorado Properties Fast in as little as 7 business days for cash, and you won’t have to worry about making expensive repairs and paying monthly holding costs, along with real estate agent commissions and fees. Selling your Colorado Springs home to an investor is an extremely attractive option for local homeowners who want to sell quickly, and are in a tough situation where they must either sell immediately or else they will no longer own the home or will be forced to move. Situations like this typically include foreclosure and job relocation where a homeowner has a definite timeline on when they have to be out of their existing house, therefore they don’t always have the option of fixing it up to full market value and listing it with a local real estate agent. 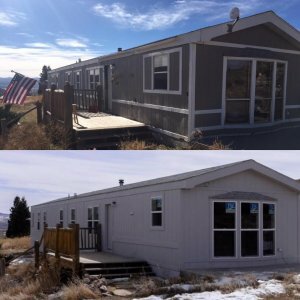 We have been purchasing homes for several years now in the Colorado market, and we are typically able to offer up to 70% of the after repair value of your home. 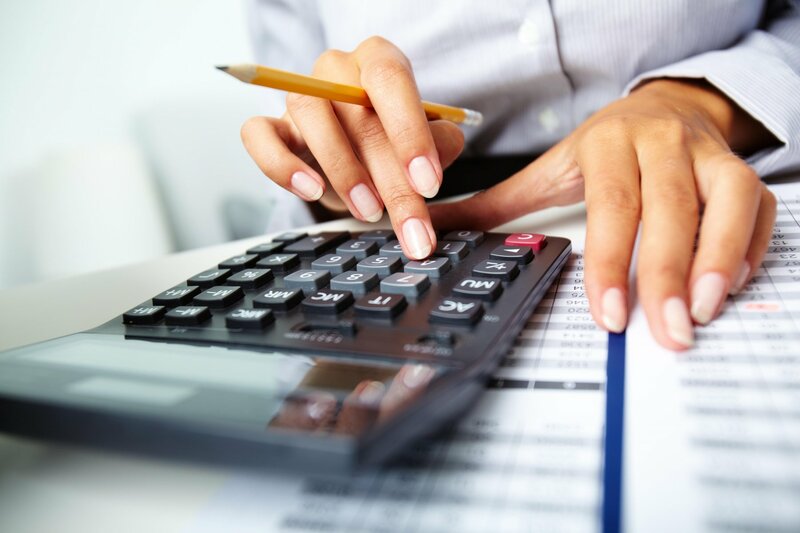 We calculate the full market value of your property by comparing it with other similar homes that have recently sold in the same market, and then we will make you a fair, all-cash offer in under 24 hours. 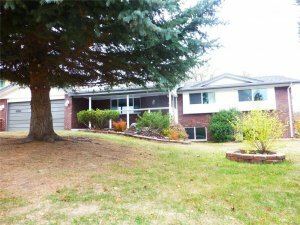 Once you have accepted the offer, we will then sign a contract to buy and sell real estate in the state of Colorado, and we will take that to a local title agency to close out the deal in under 7 business days. We operate quick and can close whenever you are ready. We are here to work at your convenience, so we like to allow you to structure the deal in the way that is most comfortable for you, and we will follow your lead. 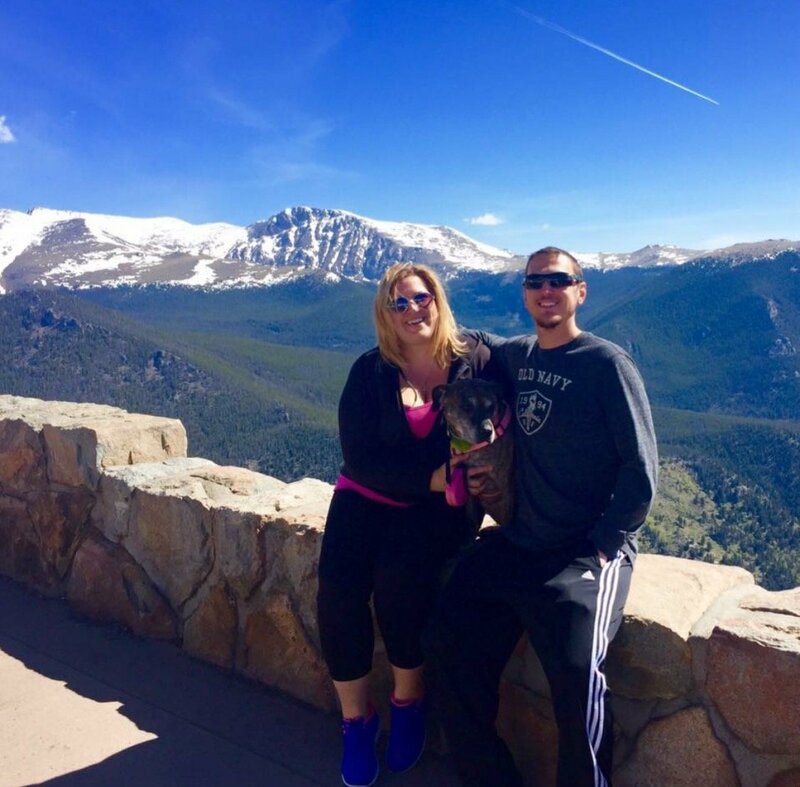 If you have any questions about our home buying process, or simply would like to talk to someone and get some more information then please give us a call right now at (719) 286-0053. We believe in honesty and integrity, and we are only interested in structuring win-win deals where both the buyer and seller are satisfied with the outcome. We aren’t in the business of pressuring someone to sell their home who doesn’t really want to. We are simply a fast, effective home buying service that is available for clients who need to sell quickly because they have no other option. If you are a homeowner who is looking to get top dollar for their home and isn’t in a rush to sell quickly, then you will probably be better off dealing with an agent. If you want to get top dollar for your home and want to avoid listing it with an agent then please read our article about how to sell your house yourself in Colorado Springs. If you decide that you want to sell your house yourself without using an agent, and still want to get top dollar, then there are some things that you should probably be aware of. For one, you will have to make all of the necessary repairs to the home in order to get it ready for retail sale. This will mean cleaning up the yard, fixing up anything that is broken, and repainting most of the walls and redoing the carpet. When listing FSBO, it is an absolute must that you spend as much time as possible increasing the curb appeal of the home, and staging it effectively is something extremely important that you will also have to take into consideration. Overall, listing a home FSBO is often times just as time-consuming and expensive as listing with an agent. For Colorado Springs homeowners who don’t want to have to deal with this long, drawn-out process, and simply want to sell now for cash…please give us a call at (719) 286-0053 or fill out the form on our web site with your property address and we will get you a free online quote in under 24 hours of exactly how much we’d be willing to pay for your house in cash this week!